The Arctic Cove 3/8 in. Slip Lock Hose Adapter is compatible with most any 3/8 in. misting systems and garden hoses. 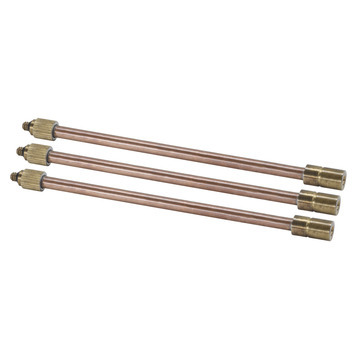 This adapter can withstand up to 160 PSI of working pressure. The Slip Lock allows you to easily attach and detach hose and misting lines. Slip lock hose connector easily connects your 3/8 in. tubing to a standard garden hose. Allows you to easily attach and detach hose and misting lines. 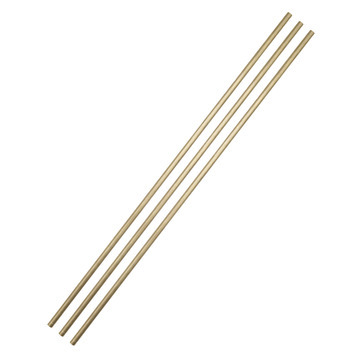 All brass construction for durability. 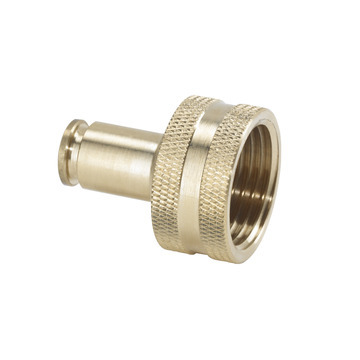 One (1) 3/8-inch slip lock hose adapter.